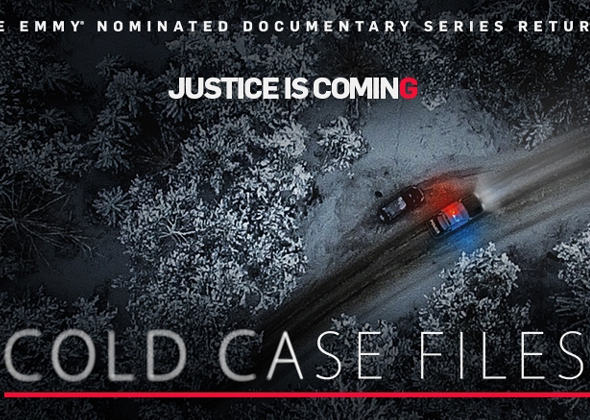 From the producers of Investigative Reports, Cold Case Files investigates the pursuit and resolution of long-unsolved cases. The episodes follow the detectives and the family members whose undying devotion is the difference between bringing justice to the crime victims and having their loved ones lost in the drawers of the cold case files. From the story of a criminal's childhood memory of his sister's death, to the use of mass DNA testing to find a killer, these detectives find the clues to solve crimes as many as 30 years old, and bring the guilty to justice.